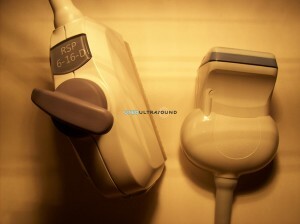 Regardless of what type of pediatric ultrasound equipment you need, from ultrasound machines to probes and transducers, and from pediatric abdominal to pediatric cardiac to general use pediatric ultrasound transducers, UsedUltrasound.com is ready to help. 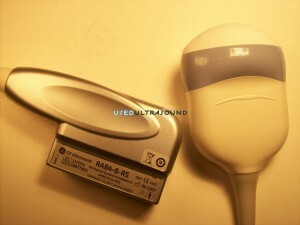 We carry a complete selection of used pediatric ultrasound equipment with the lowest prices on quality refurbished pediatric ultrasound probes. 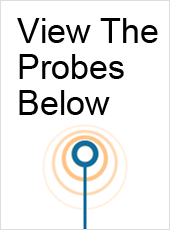 Whether you need a probe or transducer for your GE, Philips, Medison, SonoSite or any other brand of ultrasound system being used today, we can help you save some serious money. 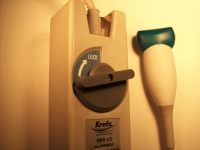 Of course all aspects of ultrasound use are important, especially to the individual patient being treated, but special consideration needs to be given to used ultrasound equipment for pediatrics. It’s crucial that the important performs as it should each and every time, because a little patient is much less likely to sit through an examination that is drawn out because of an equipment problem. 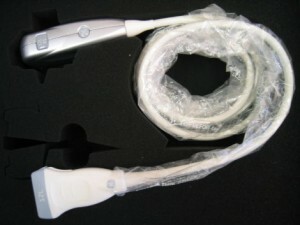 That’s why so many medical professionals rely on the quality refurbished ultrasound equipment available at UsedUltrasound.com. We only sell professionally inspected and tested equipment that meets or exceeds the original manufacturer’s specifications, and we back that up with a 100% satisfaction guarantee. 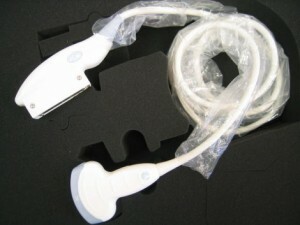 To get the lowest price on any used pediatrics ultrasound probes or transducers, contact us today. 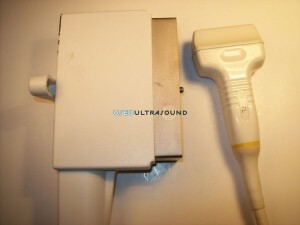 At UsedUltrasound.com, we pride ourselves on having one of the most extensive inventories of used ultrasound machines for sale. 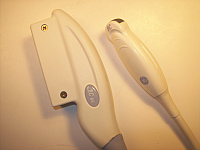 But if you are looking for a certain pediatrics ultrasound probe and do not find it listed on our website, simply give us a call or fill out our quick contact form and we’ll try to locate it for you at the best possible price. 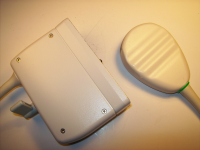 We can also help you control you ultrasound repair expenses with an ultrasound service contract, including a wide choice of options that can be customized to your particular needs.